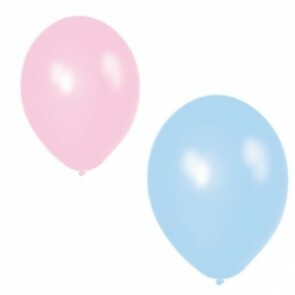 We all love balloons! 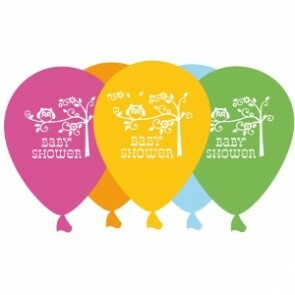 Many of the products below match our numerous Baby Shower party themes, or why not mix and match depending on your colour scheme? Happi Tree balloons in pretty Happi Tree colours. 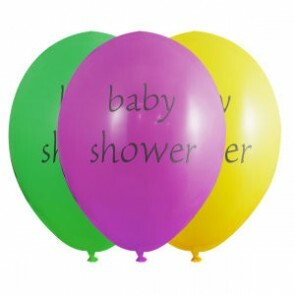 A baby shower party essential! 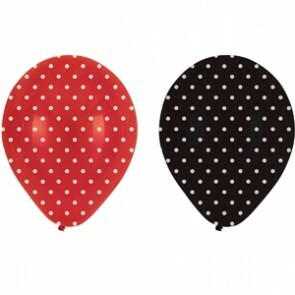 Lovely spotty red and black balloons to match your ladybird theme. 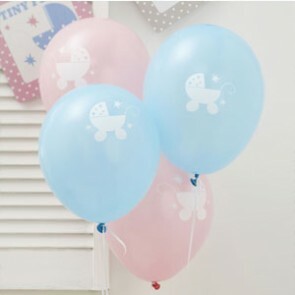 Six great quality balloons assorted specially packaged to match your Tiny Feet theme.